This 2.5 day course combines classroom lecture and hands-on equipment sessions to provide a comprehensive learning experience. 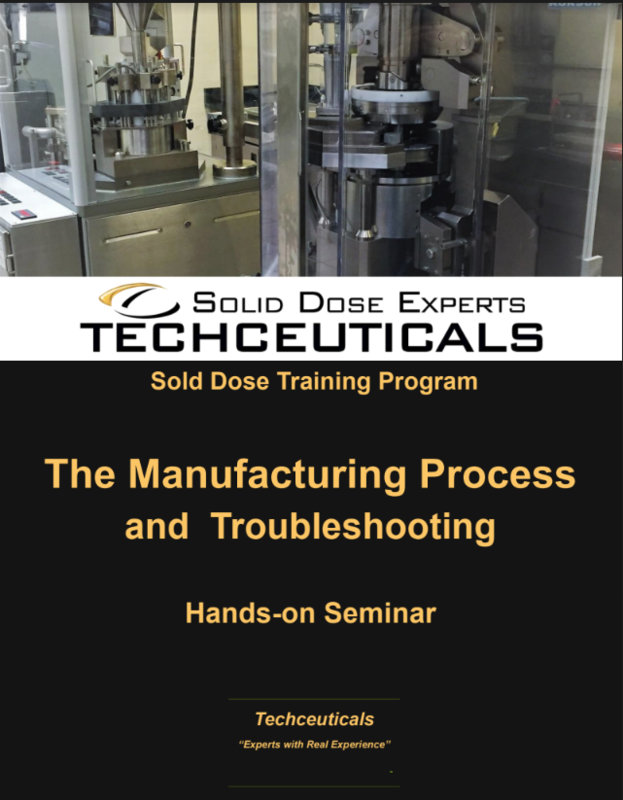 Industry experts will provide the participants with comprehensive knowledge of solid dosage manufacturing.This course is intended for everyone involved in the development and processing of solid dosage products. This course is designed to provide powerful tools that the participant can put to work immediately. 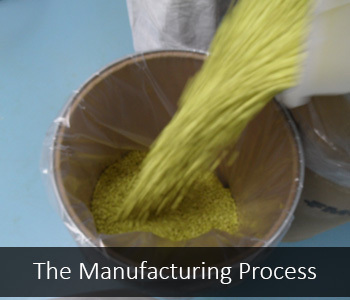 If you are involved in the tablet or capsule manufacturing environment this course is for you. Unit operations for tablet and capsule manufacturing. 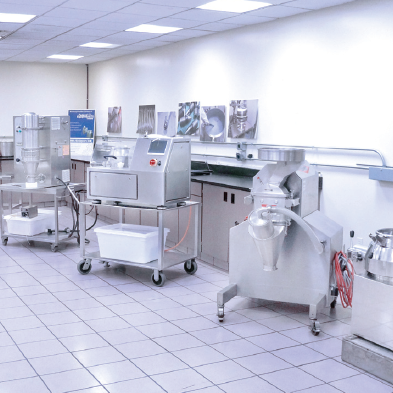 Weighing, milling, granulating, blending, tableting, tablet coating, and encapsulation. Tablet & Capsule defects will be discussed in detail.